Let me know if you make one. I'd love to see what you make. And don't worry if you can't sew or haven't got the time. You can always buy a monkey from me! They're always available on my stall at The Devonport Craft Market and there just happens to be a market this Sunday 6th June, 10am-2pm, 32 Clarence Street, Devonport (next to the Depot Art Space and the New World Supermarket). And an update on the Bling-Monster tulle wrestling mentioned in yesterday's post. You will be pleased to know that she has willingly handed it over for the greater good (ie so it can be made even more pretty when it's filled with flowers and worn as a fairy skirt). 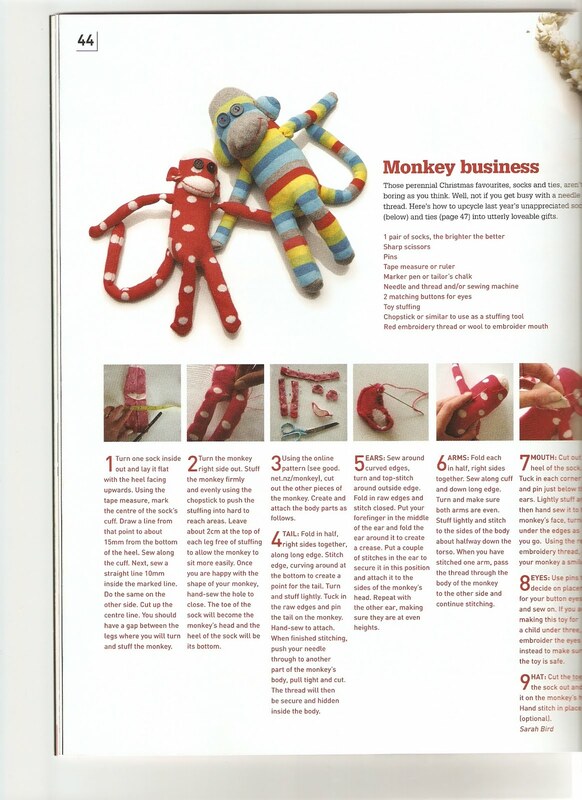 Love those sock monkeys! I've never made one but that might change soon. 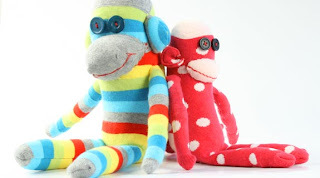 OMG that polka dot monkey - I am in LOVE!!!! 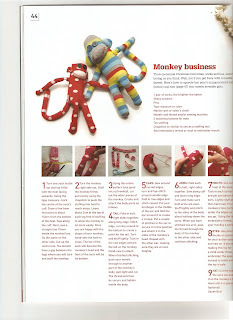 I have never had the inclination to make a sock monkey but I am forever changed... off to hunt for red polka dot socks!! Clever you, thanks for sharing! I might be in for this at some point.... as soon as I kick my knitting addiction. Bookmarked! Thanks! 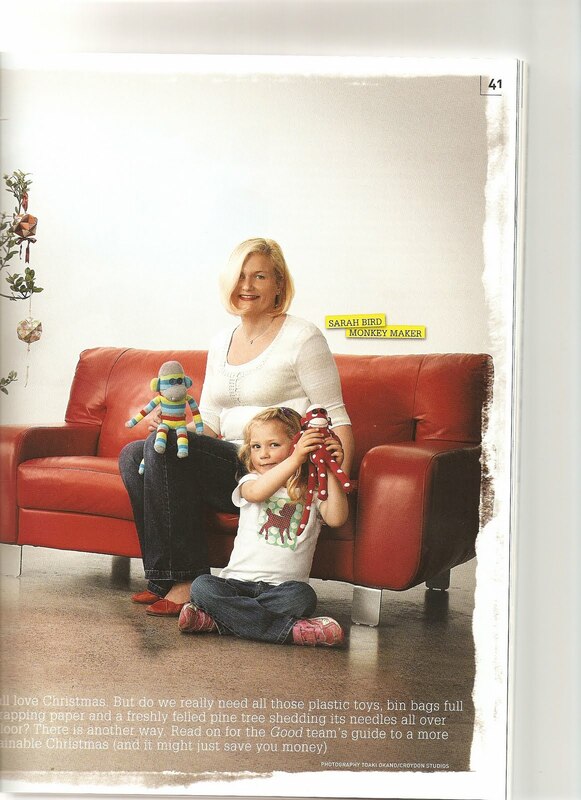 xo m.
cute, cute monkeys & what a great pic of you both. thanks also for your sweet words Sarah, sorry I have been a little behind in replies. I have that issue and I hadn't put two and two together and realised that it was you! I must make some soon, they are so cute.